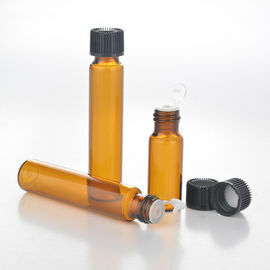 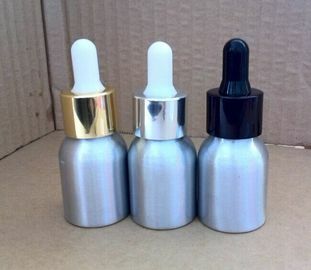 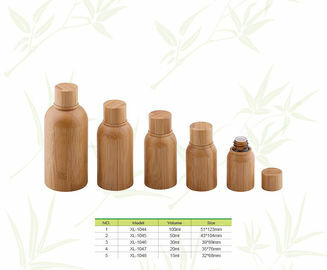 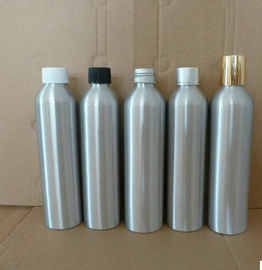 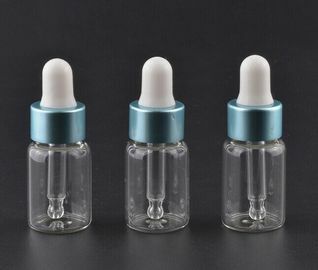 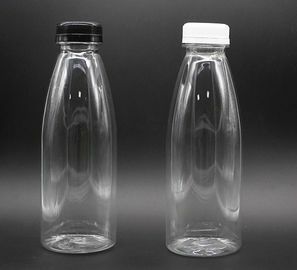 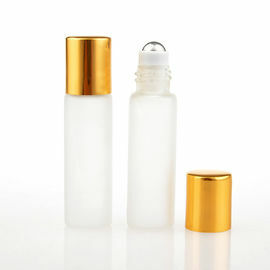 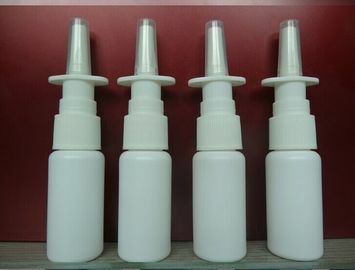 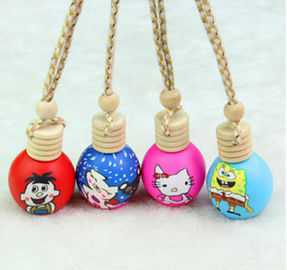 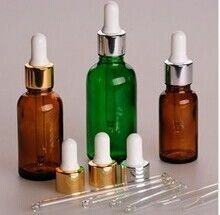 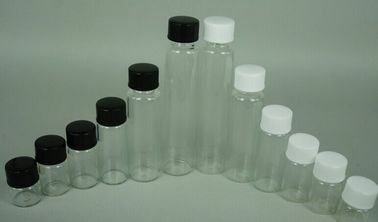 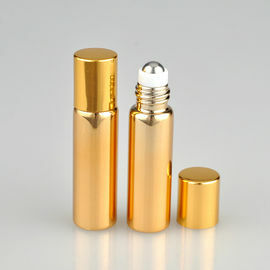 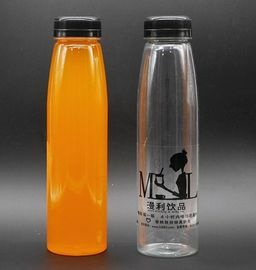 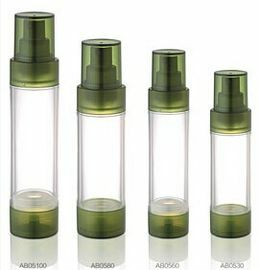 We are good quality supplier of Perfume Bottles, Aluminium Bottles Glass Bottles from China. 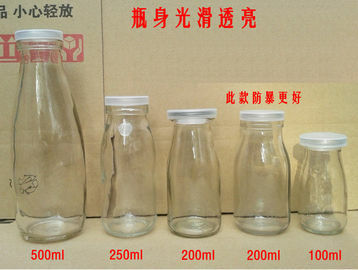 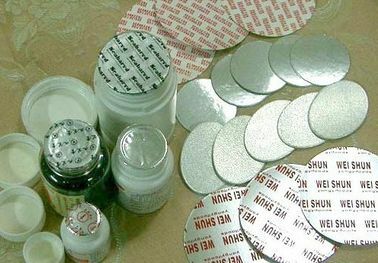 Sonlin Follow the strict quality control: Welcome enterprises or individual consultation us to negotiate business anytime! 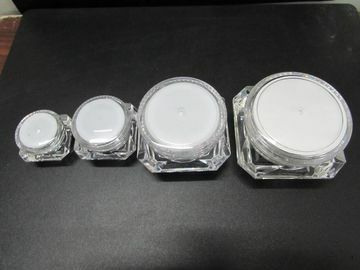 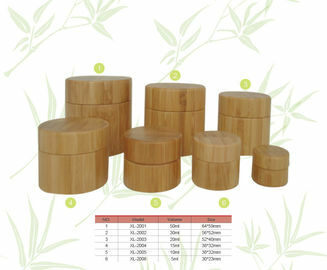 High quality, low price, service upmost!